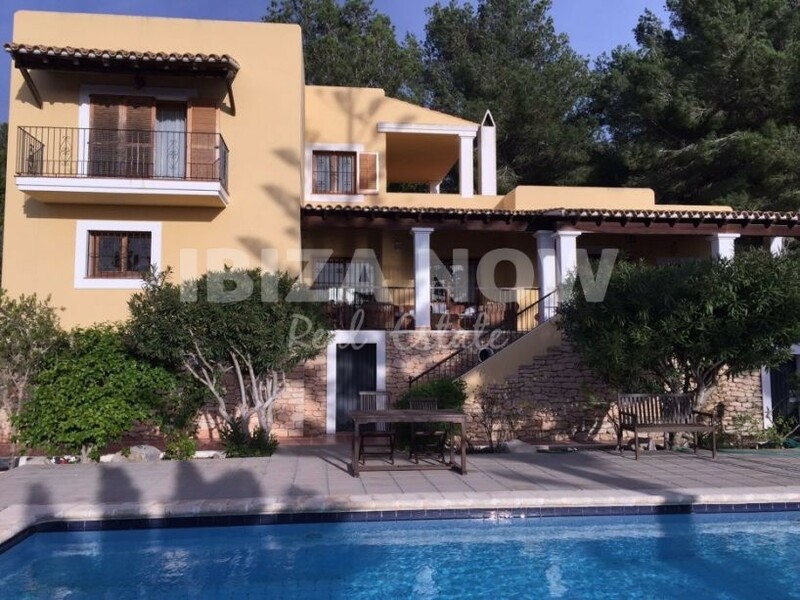 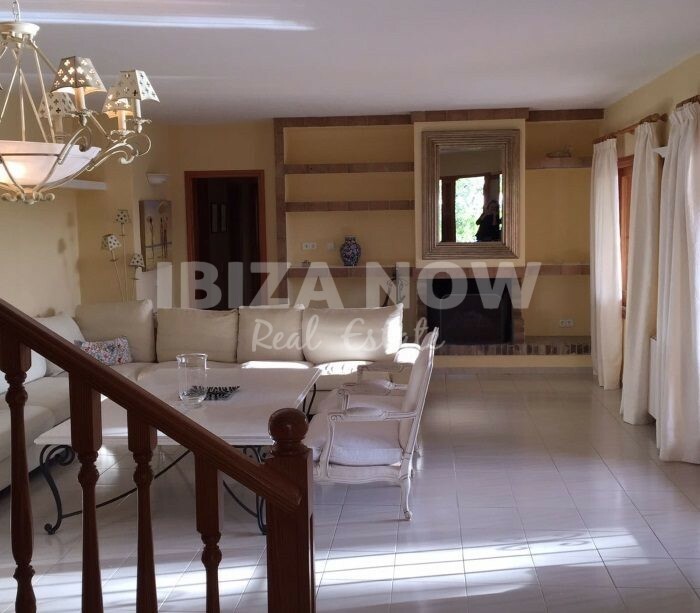 Large 5 bedroom villa for sale in Jesus, Ibiza. 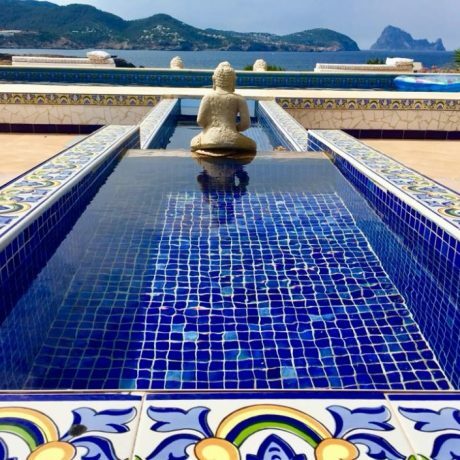 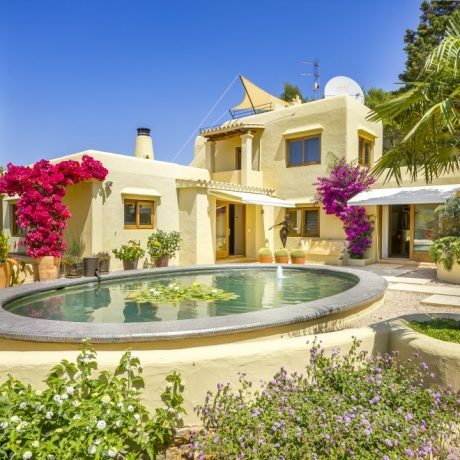 This large 5 bedroom villa is situated in a quiet area close to Ibiza Town and the beach of Talamanca. 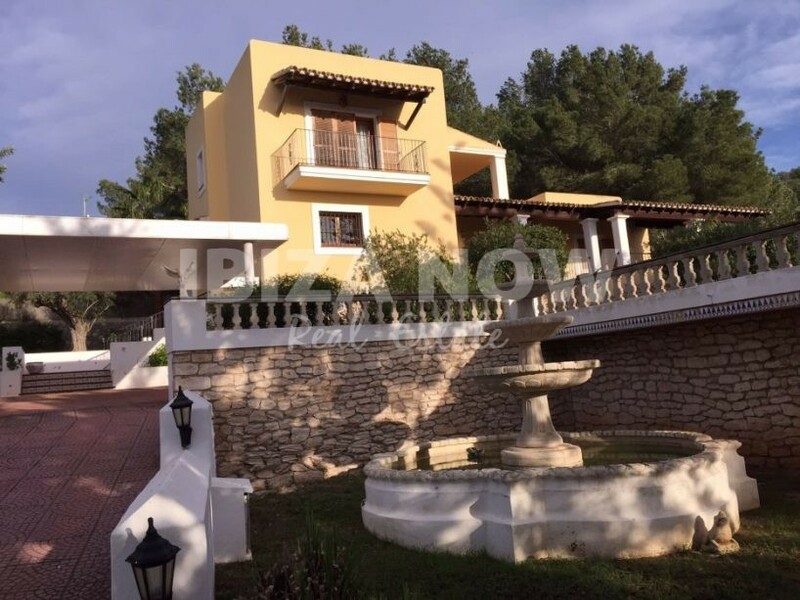 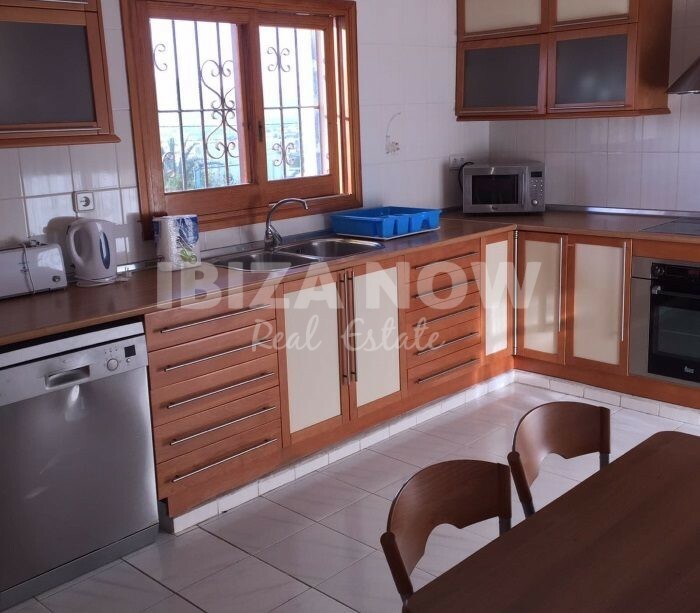 Built on a plot of 2530m2 and with a house of 400m2, this property has a lot of potentials to be turned into a great home. 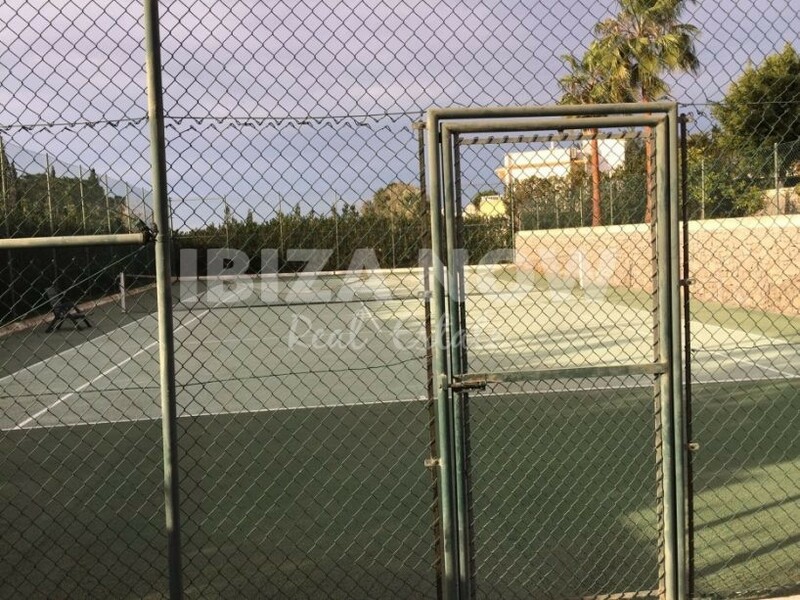 There is a large swimming pool plus a private tennis court. 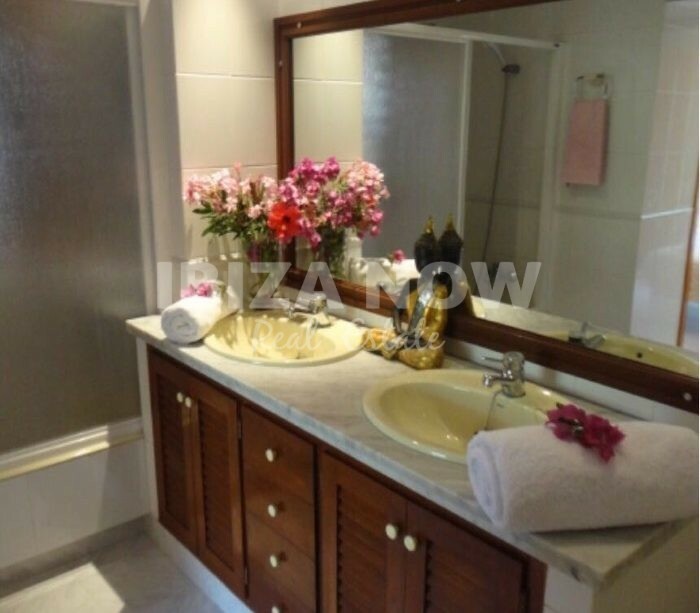 The property is built over 2 floors and has its own water well. 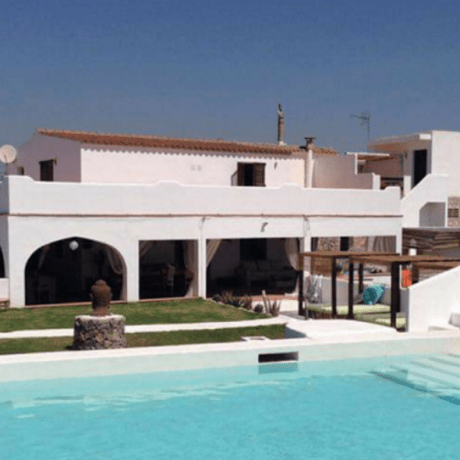 There is a complete renovation needed.